May is the time when we celebrate our dear moms and their extra special place in our hearts! We remember everything you do for us day-in and day-out. Though we may not always express our gratitude, we’re so very thankful for all of it. You’ve been there through the good times and the rough times. You make the rough times more bearable and the good times much sweeter. Thank you, mom, for being in our corner. Mother’s Day is the time of year we want to convey how we feel about you EVERY day! Time to celebrate the mothers in your lives. Part of that means giving them some rest from the usual hard work they do. We know – that is a tall order. Don’t worry though! Ream’s Food Stores have your back! Whether you’re treating your mom, wife, or girlfriend, we have easy ideas to make her day very special! We’ll give you some easy mom-pleasing recipes and gift ideas to ensure her Mother’s Day is as fantastic as she is! One of the simplest gifts to assemble for mom is a gift contained in a pretty, handy reusable container. 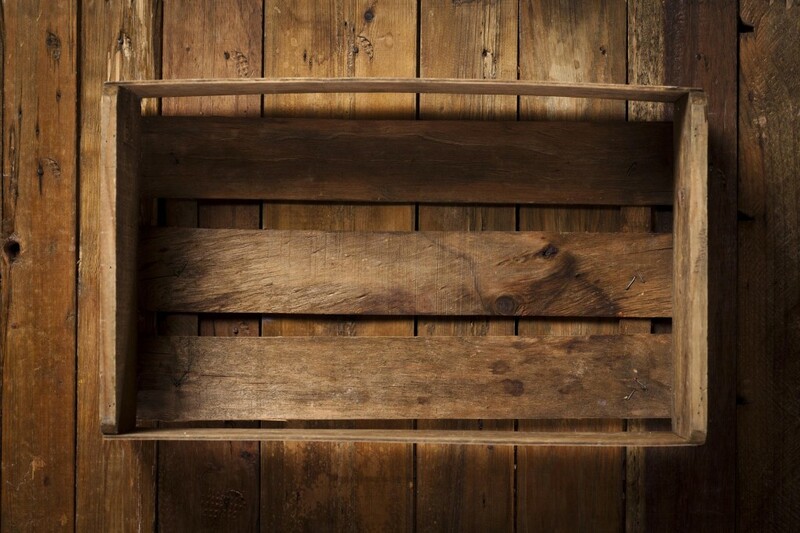 First, get a good-sized jar, Farmers Market Bucket or Decorative Wood Crate (Farmers Buckets and Wood Crates both for sale at Ream’s Food Stores). Then fill it with goodies, treats, gadgets, soaps, and/or lotions you know she’ll love! You’ll find fantastic Mom treats for sale at Ream’s Food Stores! Whether she likes, sweet, savory, or a mix of both; come in today and pickup her favorite candy, soda, chips, crackers, and snacks! Now, we know you may be tempted to just throw everything in your chosen container helter-skelter. But remember, this is for mom. She wants to see that you care enough to take your time and make it special. Visit Hellosplendid.com for some fantastic examples of how to beautify your gift jar for her. 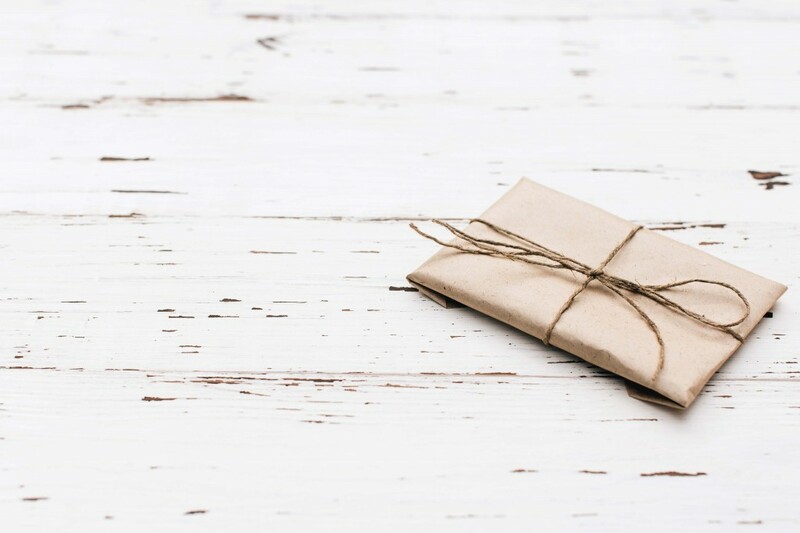 A great final touch to the Mother’s Day gift jar or crate is to include a short heartfelt note from each giver expressing their appreciation and love for their mom. If you can, write it on special craft paper rather than run-of-the-mill lined paper to give it an extra touch! We’re starting off with dessert – because it is Mother’s Day and mom can have chocolate first if she wants to, alright! Excuse the pun, but baking up these gooey sandwiches will score you major brownie-points with mom! Plus, they may become a family tradition! 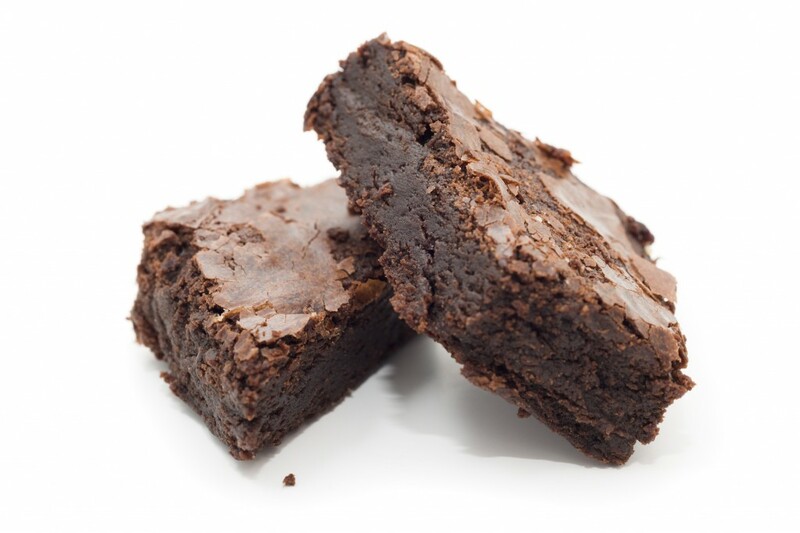 And follow these instructions to make perfect, delectable Mother’s Day brownie sandwiches! Want an easy option for a Mother’s Day meal? 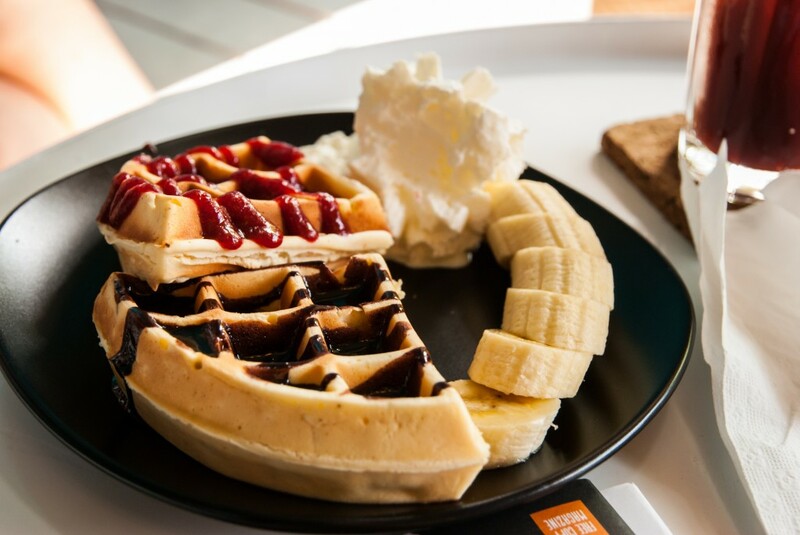 Try the waffle bar! I mean, c’mon, who doesn’t love waffles? Momlovesbaking.com has some amazing ideas on how to spruce up the almighty waffle. Be sure to pick up all the goodies you want to use as toppings. We recommend crushed candy bars & cookies, sprinkles, sliced bananas, strawberries, pineapple and any of mom’s other favorite fruits. 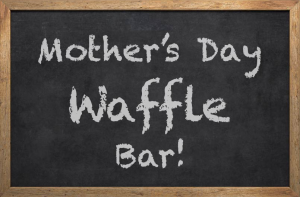 Then, follow these instructions to create the perfect Mother’s Day Waffle Bar! 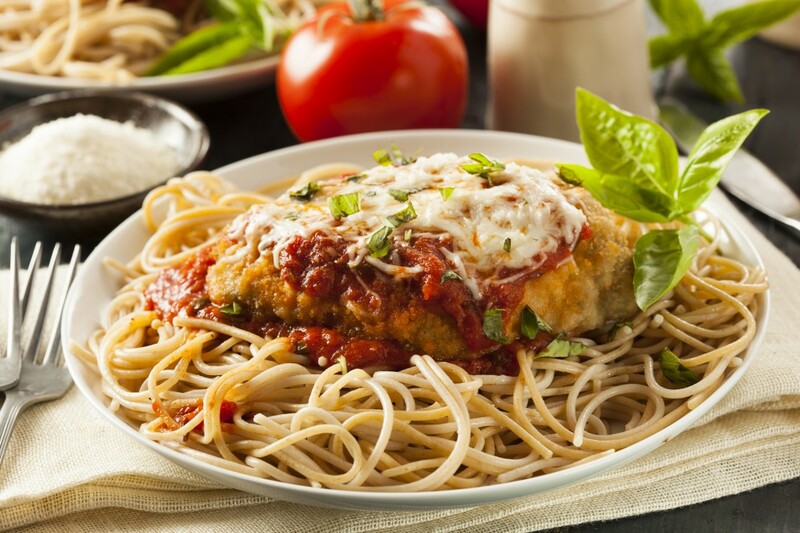 If mom’s tastes trend more toward the savory side, then you’ll want to make this yummy chicken parmesan recipe instead. But she doesn’t have to know you got a fantastic bargain on ingredients from Ream’s Food Stores! Then head on over to Ragu.com and follow these instructions to Create mom’s perfect chicken parm! We hope these tips will help you save money and time while celebrating the moms in your life this year! 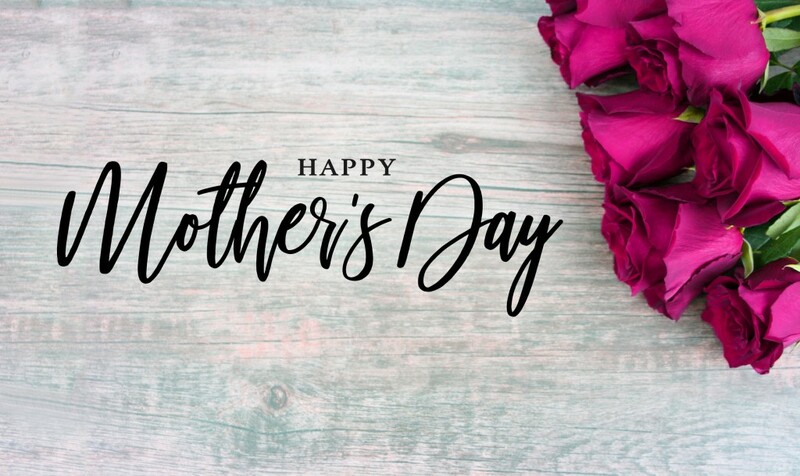 Have a happy Mother’s Day everyone, from all of us at your local Ream’s Food Stores!